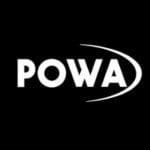 Get free rugby tips, tricks and videos. 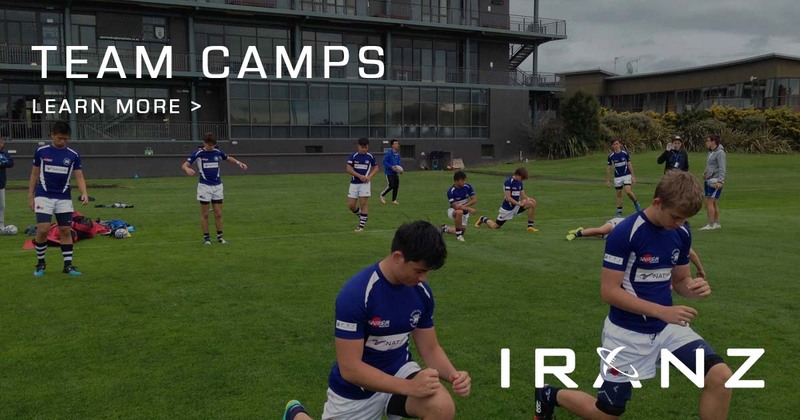 IRANZ is the world-leading rugby academy, providing an independent high-performance pathway for players, coaches and teams from around the world. 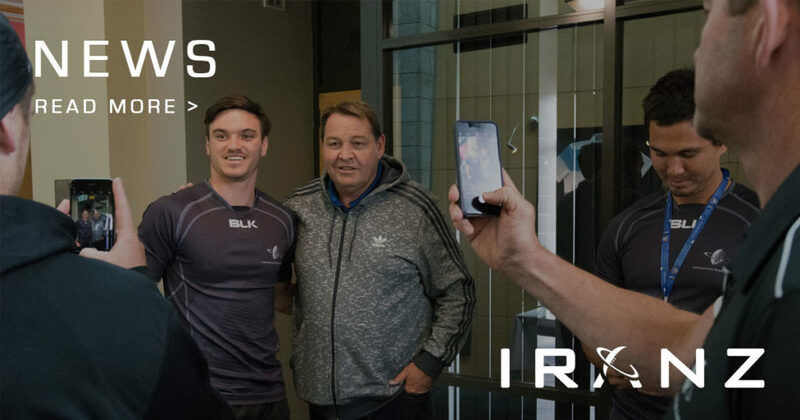 For players, coaches and teams around the world with a strong desire to reach their potential in rugby – IRANZ provides the opportunity to learn in close proximity with some of the greatest coaches and former players in the world. 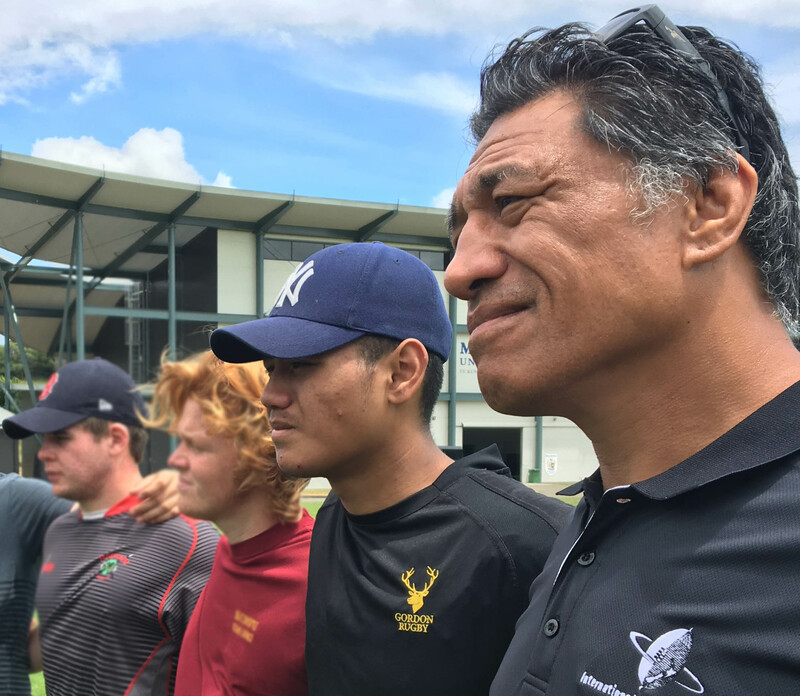 Rugby players and coaches that have attended IRANZ share their experience at the Academy. At IRANZ, we firmly believe the key to unlock potential is to learn from the best in the business. That’s why our Staff Coaches represent some of the most recognised and knowledgeable rugby minds in the world. 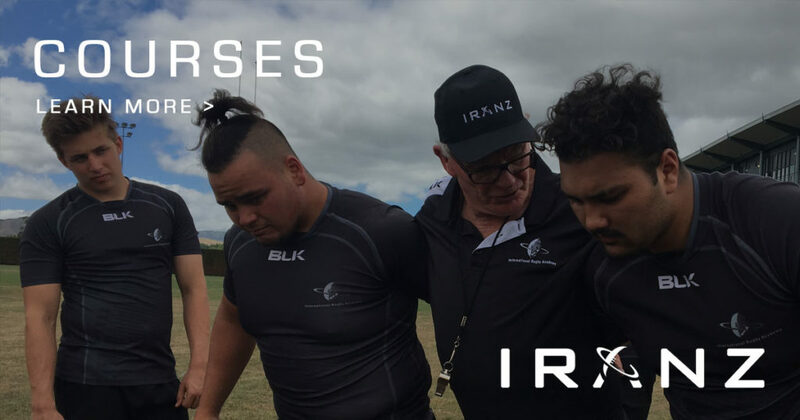 IRANZ Courses are designed to foster intensive development in all areas of the game, both on and off the field. Participants are equipped with the knowledge and skills that will improve performance with immediate effect, and long after the programme is complete. Held in World-Class facilities, all our programmes are designed to simulate a professional rugby environment and expose participants to what’s required at the highest level of the game. The boys thrived and grew impressively as a team. The tour enabled us to train in a professional environment, play three competitive games and have a lot of fun enjoying the activities New Zealand offers. 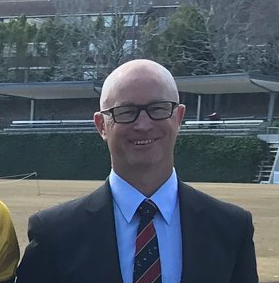 Barker College attended a Customised Course/Tour Programme in 2018. 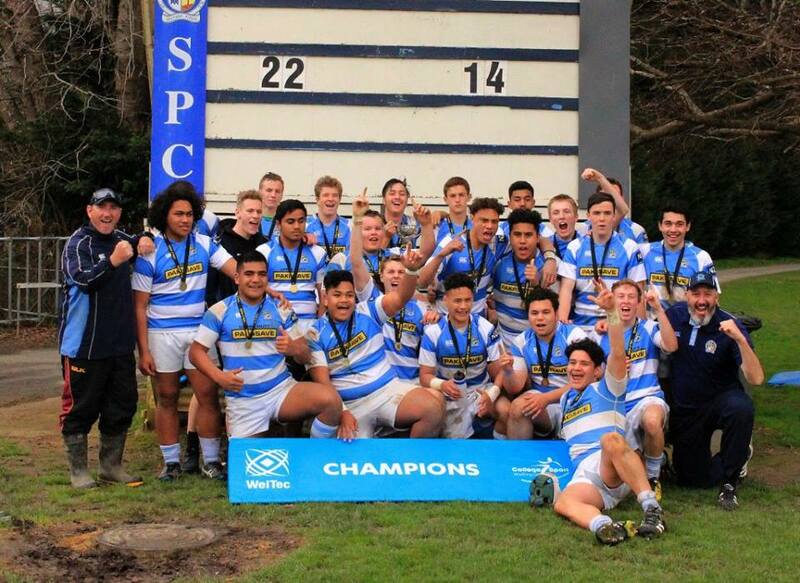 Barker returned to Sydney to win the CAS Schools Championship dropping only one match during the season.